Express your gratitude for all that she's done. 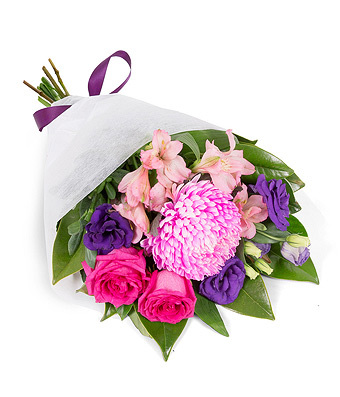 If you’re looking to buy the best flowers for Mother’s Day, EASYFLOWERS will prepare a stunning flower delivery that embraces the latest floristry trends and showcases only the highest quality flowers. 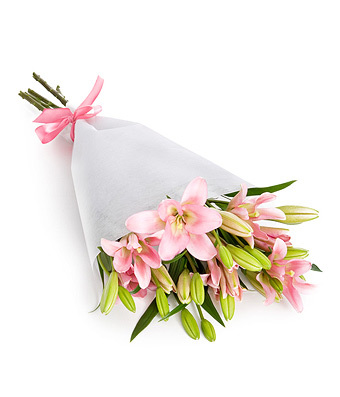 This is the day we set aside to show our appreciation for the achievements and efforts of mothers and mother figures, and it’s this special day that EASYFLOWERS has been successfully delivering flowers and gifts on for almost 20 years now. 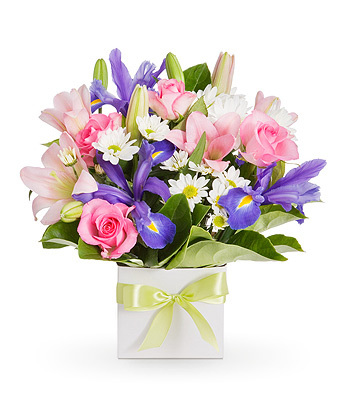 Yes, EASYFLOWERS even offers flower delivery on Mother’s Day; that’s right - we offer Sunday flower delivery and if you choose to trust us, our experience has given us a firm understanding of just how meaningful it is to find the perfect Mother's Day gift for Mum to make their day. 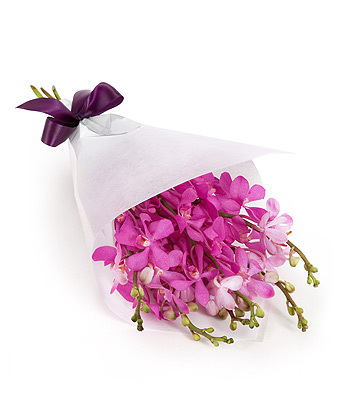 You’ll only get the best Mother’s Day flowers delivered at a fantastic value. 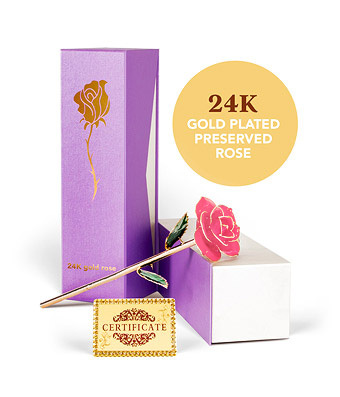 Now is the time to thank our Mother's for all their eternal love over all those years, and what better way of doing this than to send the ultimate gift; our Pink 24K Gold Dipped Plated Rose. Each rose is unique, painstakingly undergoing over 128 steps to achieve perfection. 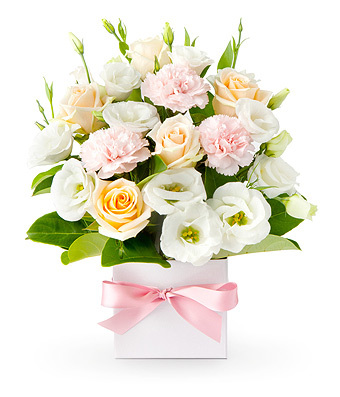 Order a pink gold Rose for your Mum who really does deserve only the best. 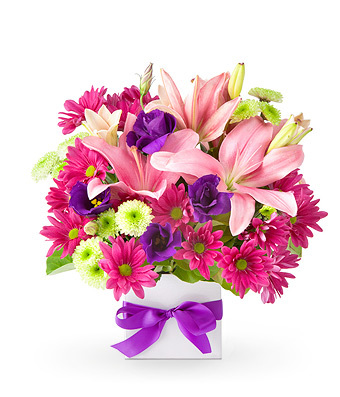 How about a Mother’s Day fun fact?